“The ingredient/constituent argument has arisen due to the labelling implications of each option. If pollen continues to be considered a ‘constituent’, any GM pollen present would not need to be labelled. This is because, according to the GM regulation, only GM content above 0.9 % needs to be labelled. Since pollen only forms around 0.5 % of any batch of honey, it would never exceed the labelling threshold,” Girling said in a statement. Ilaria Passarani, head of the European Consumer Organisation’s (BEUC) Food and Health Department, said that the golden rule is that consumers have the right to know what they eat. “There is no reason why honey should escape GM labelling, just like any other GM food. Scrapping labelling of genetically modified pollen means scrapping consumers’ right to choose between GM and natural honey,” Passarani said. “This vote goes against the Honey Directive principles, the law which makes GMO labelling mandatory, the European Court of Justice’s ruling and consumers’ right to be informed. 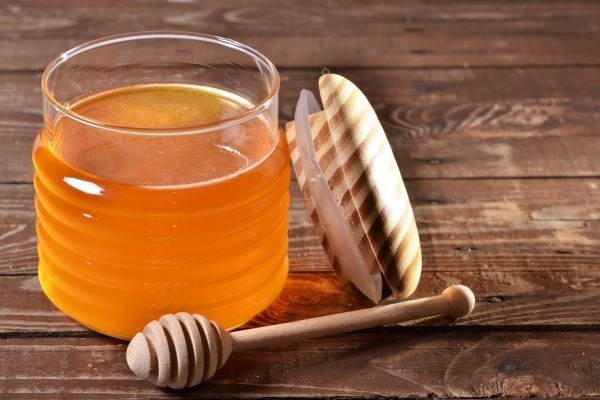 That is too much to ignore,” BEUC’s spokesperson said, adding that the Parliament should put consumers’ right to know before the interests of honey importers when it votes nect month. The text will be voted on in the Strasbourg plenary between 14-17 April. In July 2010, the European Commission adopted a "package" of proposals overhauling the EU policy on GM crop cultivation, hoping to draw a line under years of controversy regarding GMO approvals. Under the proposal, EU member states would be able to ban GMO cultivation on their territory. The 2010 package included non-binding guidelines on co-existence between GM and non-GM crops, which replaced the 2003 Commission guidance on national co-existence measures. According to the EU executive, the new guidelines on co-existence enable member states to adopt measures to avoid the unintended presence of GMOs in conventional and organic crops below the labelling threshold of 0.9%. "When co-existence measures are not sufficient to prevent the unintended presence of GMOs in conventional or organic crops, member states may restrict GMO cultivation in large areas of their territory" if the restriction measures are proportionate to the objectives pursued, the Commission said. 14-17 Apr. : Text to be voted on by the Parliament in Strasbourg.